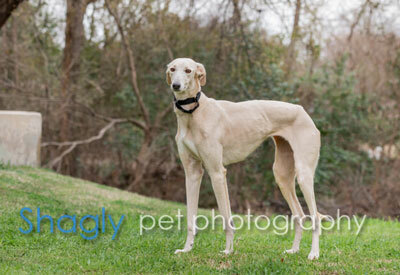 Rebecca is an approximately 1.5 year old light fawn female found as a stray by Fort Worth Animal Care and Control. FWACC transferred her to GALT immediately, as she had a high fever and two swollen legs. She is positive to the tick-borne disease Ehrlichia Canis, which is the root cause of the swelling. She is currently under treatment that will last approximately 8 weeks. She has not yet been tested with cats or small dogs. The special medical treatment cost needed by Rebecca is why the Miss Mesa Fund was established. If you would like to help with Rebecca's care, please take a moment to make a donation to the fund. 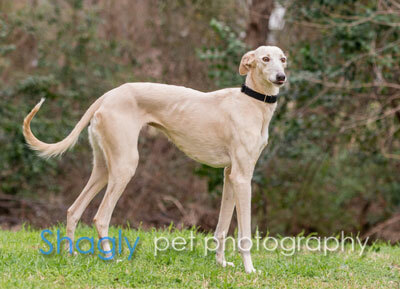 You WILL and CAN make a difference in Rebecca's life and the lives of other greyhounds in need of special medical care. Your help and support will make a difference - one greyhound at a time. Please note Miss Mesa Fund/Rebecca on your check.